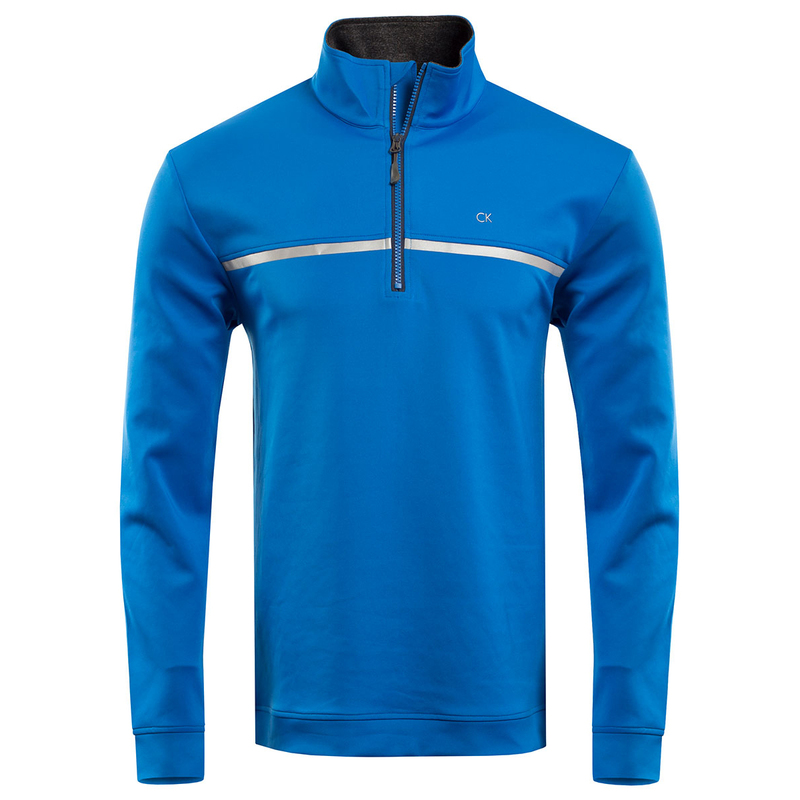 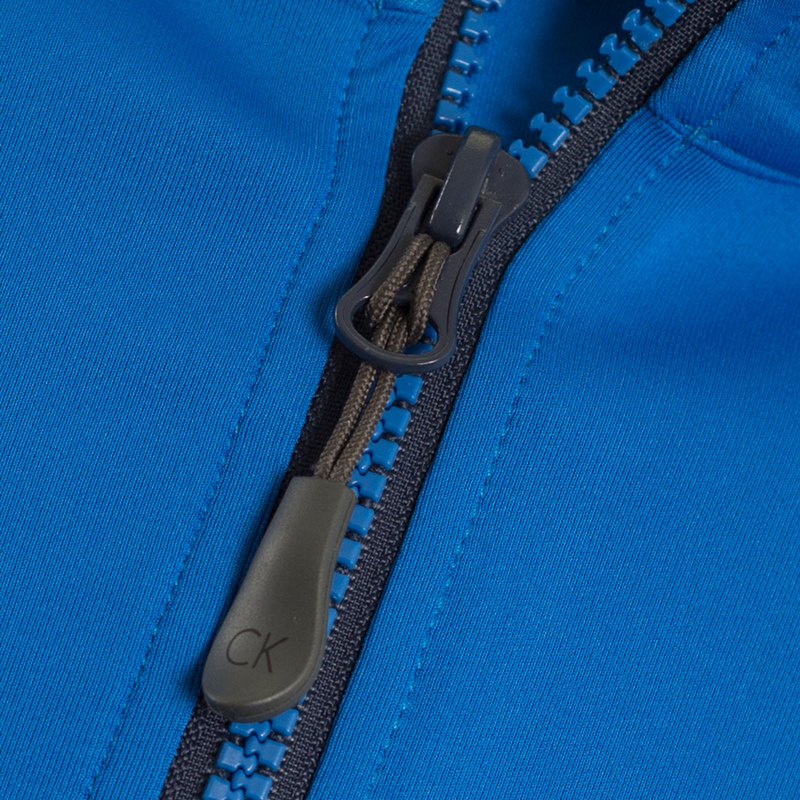 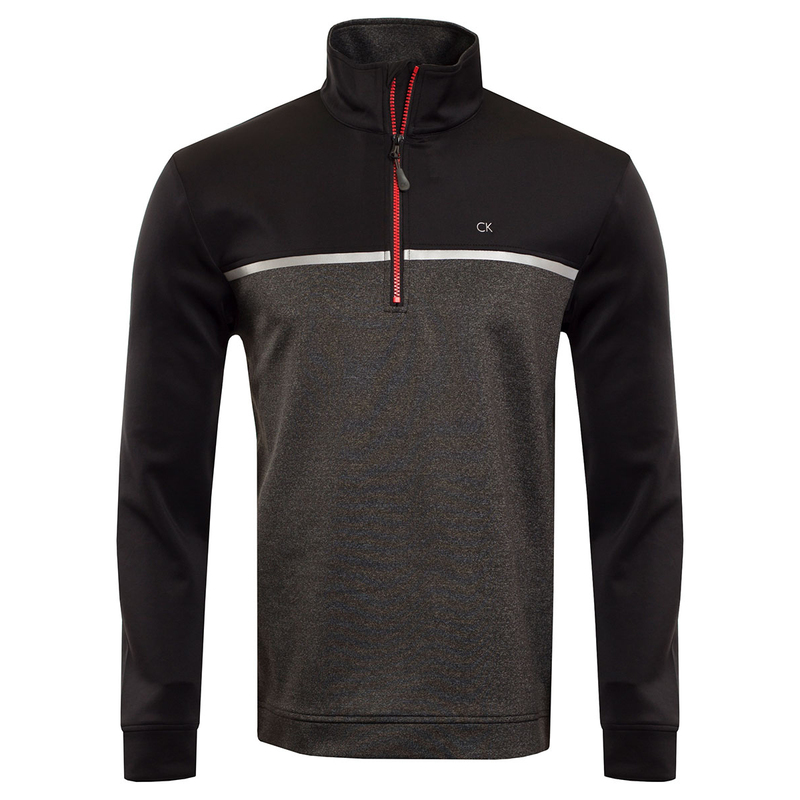 Stay warm in this incredible comfortable wind top from Calvin Klein. 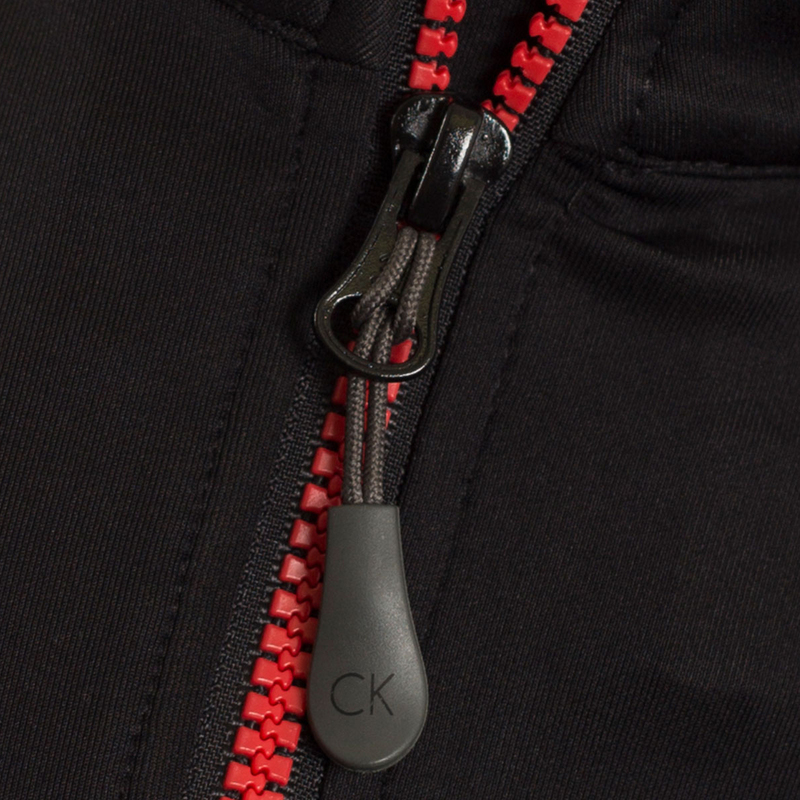 The fabrics benefit from stretch properties and supersoft handfeel to ensure optimal freedom of movement and comfort. 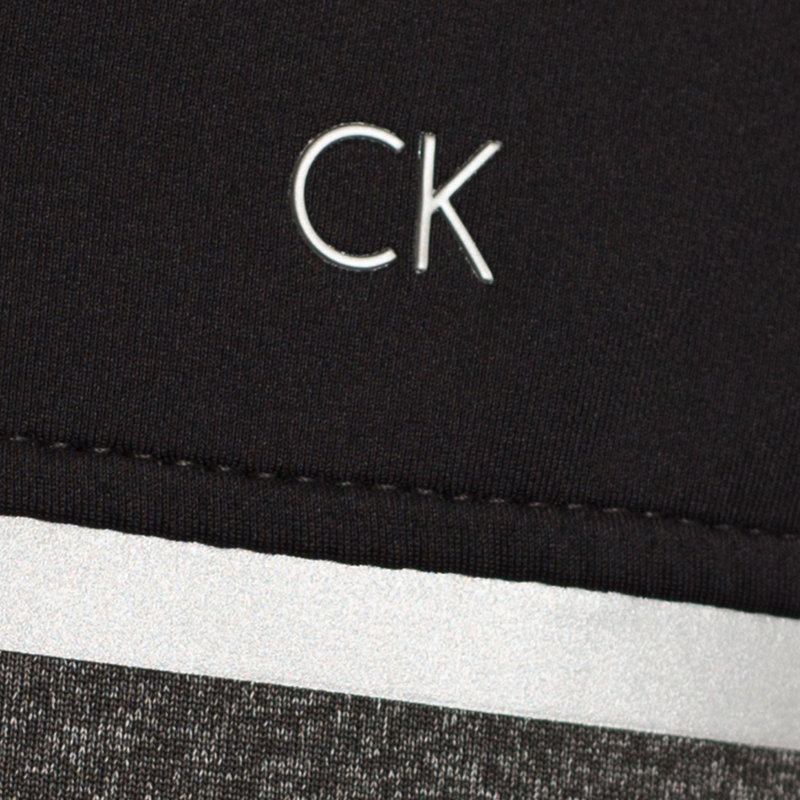 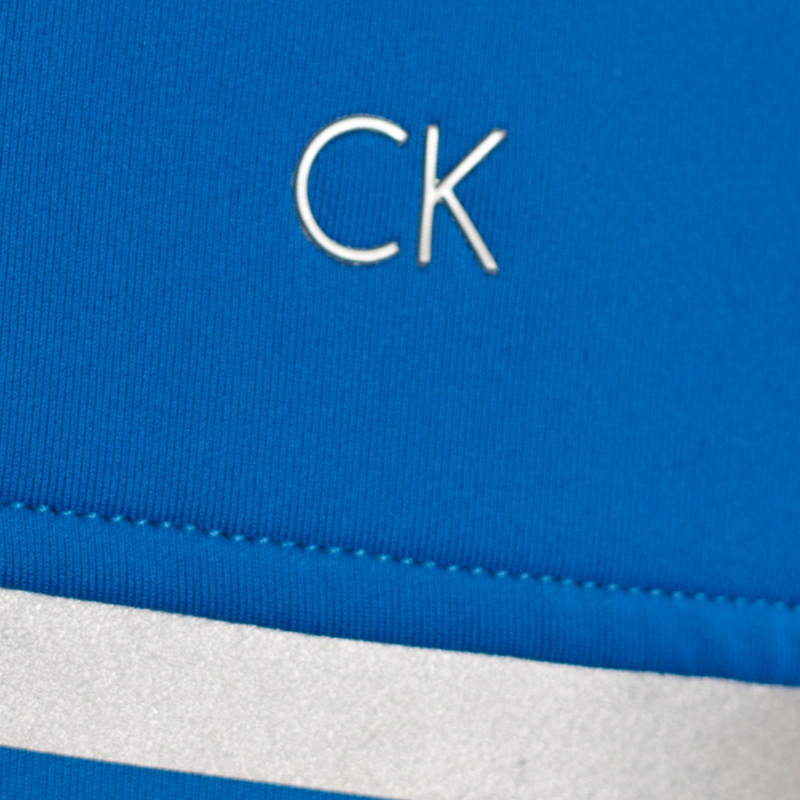 The design is complete with an eye catching contrast stitching, a stripe across the chest and the CK logo on the left chest.